Question: I never know exactly how far apart to have my hands in the push up position. Thanks, love your work. Answer: As far as the push ups, I like to keep my hands so that my elbow creates a 90 degree angle, so my elbow is directly over my hand to support the shoulder, and it’s in a T position. Wider hand stance utilizes the front delt and pec more so it’s not all tricep. If you want to hit the tricep, keep the elbows tucked into the body more. I hope that helps. This push up position calls on the front delt and pecs more. This push up position taxes the triceps more. I was telling you about my friend, Ben Teal’s program called ‘Metabolic Mayhem‘ this week. 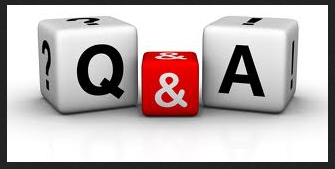 Here’s a question from Chantal: This is definitely something that is of interest to me but my only issue is the fact that I have knees that do not allow my to do any high impact. Do you offer any alternative exercises to reduce the impact on knees. As an example, Seal jacks or jumping jacks are not an option for me so do you suggest an alternate exercise? Answer from Ben: The great news is that my program is all video follow along so I’ll give you all kinds of ways to modify each and every exercise along the way. For example, a way to modify impact exercises is to swap out NON impact exercises like full body extensions, stationary march or step jacks in place of a high impact exercise. Can you just unlock the whole program for me? Ben: No. This program is intentionally designed to give you one day at a time so that it you stick to this one. It’s intentionally set up this way to keep you from being overwhelmed, confused and frustrated about what to do and when to do it. You simply do the actions from the day you’re currently on. Who is this REALLY for? Ben: If you’re looking for 143 metabolic workouts, this isn’t your program. You’re not going to be happy with it. But if you’ve struggled in the past and want a simple, clear, day-by-day SYSTEM to work with you, then this is what you’ve been searching for. Ben: And here’s one more thing I would add. If you ever have any problems with the system, or a question about any of the workouts or mindset modules, then you can reach out to me personally, and I’ll be happy to get back to you. I’m here to help you reach your goals, any way I can. My thoughts? Def worth checking out CLICK HERE. I always say you can never have too many home workout ideas to implement so you always have a plan. This is a real bargain. Read more about Ben in the blog post he did for me HERE. Get ready to JUMP! Watch for this next TUESDAY! Want to win a preview copy? I need to hear what YOUR fitness and fat loss goals are. 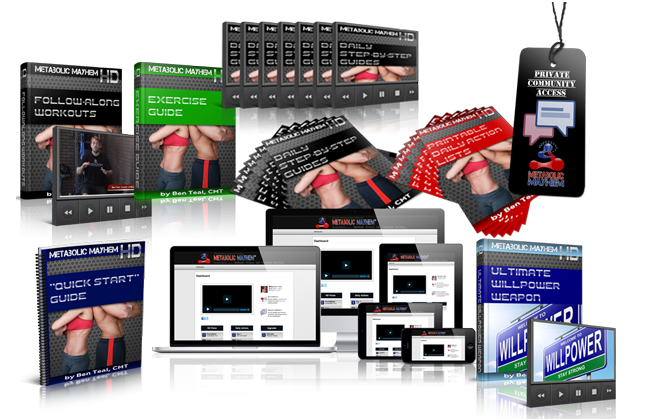 Post a comment and a reason why you think this program will be an effective fat loss tool for you. I’ll chose a deserving answer (or two) and get you an advance copy. Fair enough?